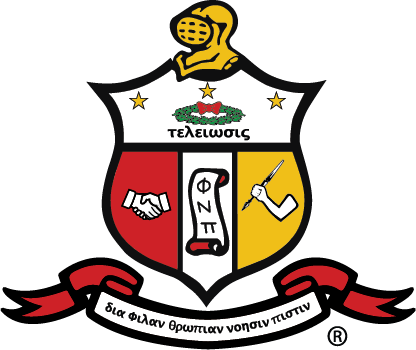 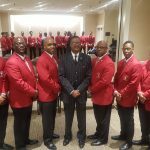 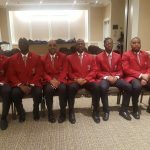 The Philadelphia Alumni of Kappa Alpha Psi® initiated eight (8) new members at the 88th Northeastern Province Council Meeting in Hartford Connecticut on 3/17/2018. 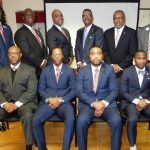 The initiates were welcomed by the general chapter at the next meeting on March 23, 2018. 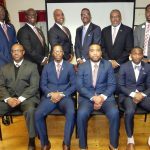 This continues a strong record of reclamation and growth by Philadelphia Alumni. 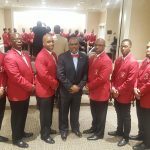 Please join Polemarch Stephens in congratulating these members!